TOM Hardy has finally inked the tattoo designed by Leonardo DiCaprio two years after losing a bet with the superstar actor. And it looks like the joke really is on the British actor, 40, as inked onto his bicep are the words: "LEO KNOWS ALL." The Sun reports, Hardy had been keeping quiet about the statement but he bumped into a fan in San Francisco who took a selfie with him with the tattoo on clear display. Fans of the star noticed the tatt and immediately commented. One wrote: "F***! Did You notice the "Leo knows..." Tattoo on his bicep? Wasn't that the bet?" And another added: "Leo should be smiling now." 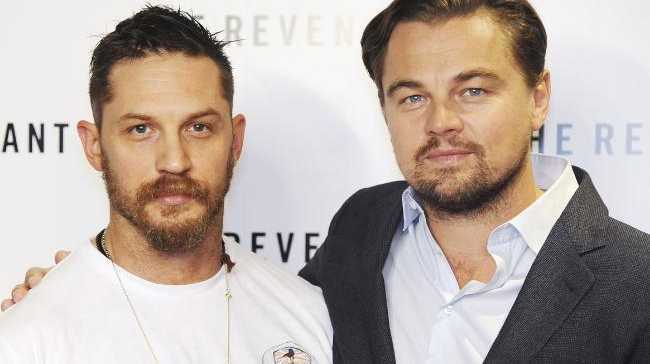 The story behind the wager starts when Hardy and DiCaprio, 43, starred in 2015 film The Revenant together, and Leo said that Tom would bag an Oscar nomination for it. Hardy disagreed and the pair decided that whoever lost the bet would get a tattoo of the winner's choosing. The actor went on to receive a Best Supporting Actor nomination in 2016 so despite not winning, lost the bet so was at the mercy of Leo's imagination. 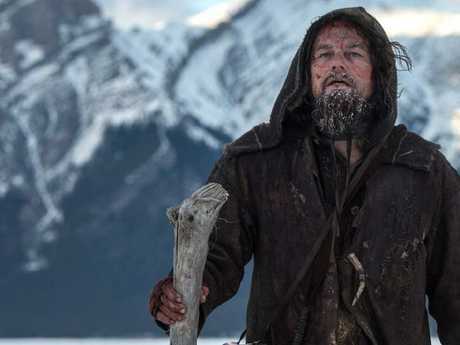 DiCaprio won the Oscar for Best Actor for his role in The Revenant. However later in the year Hardy confessed that he still hadn't got it done because Leo's handwriting was so terrible. He said: "He wrote, in this really s***ty handwriting: 'Leo knows everything,'. "I was like, 'OK, I'll get it done, but you have to write it properly.'" It's not just the tattoo that has left Tom cringing, last week it emerged that he once harboured dreams of becoming a successful rap artist, and his attempts from the 1990s have resurfaced online. A mixtape called 'Falling On Your A*** In 1999 features the Hollywood actor rapping under the moniker 'Tommy No.1'. Hardy made the recordings in 1999, just a couple of years before he got his big break in Band Of Brothers in 2001. They have now come to mainstream attention thanks to Edward Tracey, who worked on the music with Hardy. He posted the album of 18 songs - which includes tracks 'Doh back Again' and 'Dr Livingstoned' - to the website Bandcamp. In the notes he explained: "Made in a bedroom [in] 1999, these mixtapes were never really finished. Lyrics written and performed by Tom Hardy. Music written and produced by Ed Tracy." Tom spoke to the BBC in 2011 about his attempts at a rap career from the age of 14, and told them: "I wasn't very good". 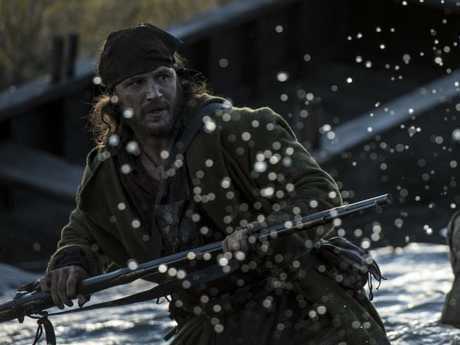 Hardy's role in The Revenant gave his career significant impetus but he has paid his dues along the way. When he signed on to bring Mel Gibsons's famous Mad Max character back to life in 2015's Mad Max: Fury Road is a case in point. He lined up a meeting with Mel Gibson to make sure he was cool with him taking over the role. For Miller the question became: who was going to play Max? Having watched Tom Hardy chew the scenery as notorious criminal Michael Gordon Peterson (aka Charles Bronson) in the 2008 film Bronson, George Miller saw in the London-born actor something he had seen in Gibson and Ledger: a certain volcanic quality. When Hardy signed on for the roles, he asked Miller to set up a meeting with his leather-clad predecessor, Mel Gibson. "It wasn't really a passing of the baton moment or a blessing or anything like that," Hardy later said. "For me it was about inheriting the legacy." The pair arranged to meet at a Beverly Hills cafe. In the two hours Hardy spent waiting for Gibson, who was "ceremonially late", the Road Warrior-elect consumed a steak and carpaccio (on Gibson's tab) and was just about to leave when Mel walked in the door. 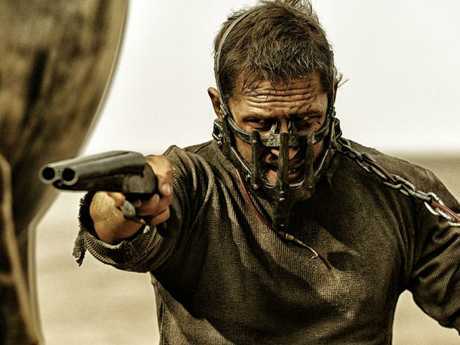 Hardy broke the ice by presenting Gibson with a braided necklace he had made for him, and they talked for a couple of hours "about a lot of stuff which had nothing to do with Mad Max". Reflecting on their meeting, Gibson later said that when Hardy asked for his approval he responded: "Sure. It's fine. Knock yourself out. I've got better things to do." Parts of this story initially appeared in The Sun and are republished here with permission and included an edited extract from Miller And Max by Luke Buckmaster, published by Hardie Grant Books RRP $35, available in stores nationally.